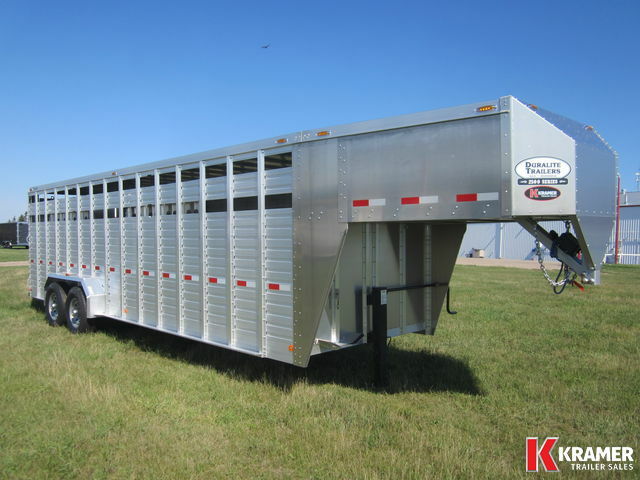 Tapered nose, one piece aluminum roof, EZ lube axles, electric brakes with breakaway system, 2 divider gates (5',10',10' sections), 2 dome lights with rear switch, rear loading lights, plexi-glass channel, goose neck drop-down gate, rubber bumper, drop spike on swing door. 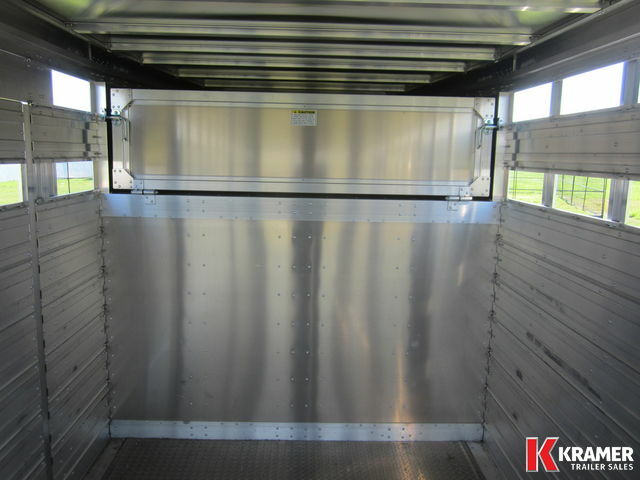 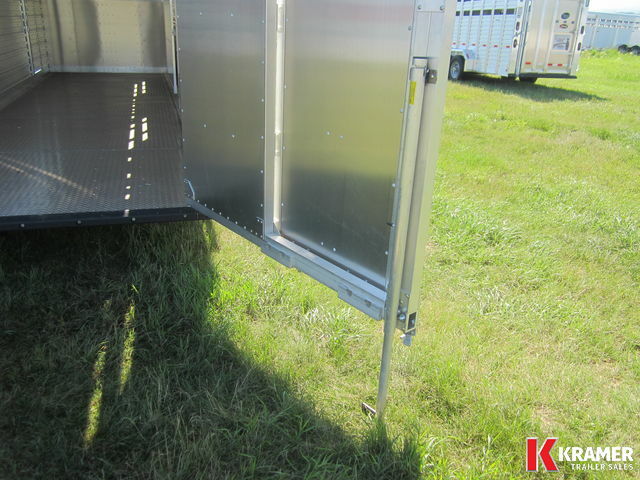 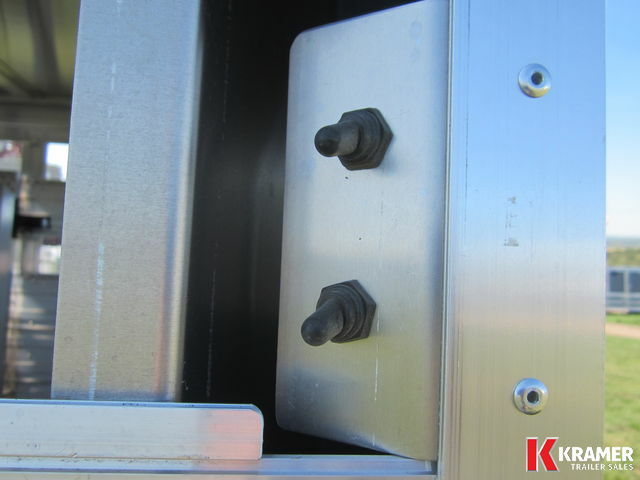 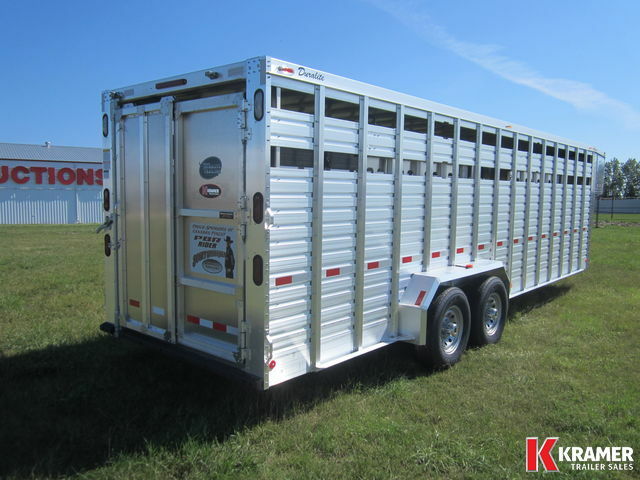 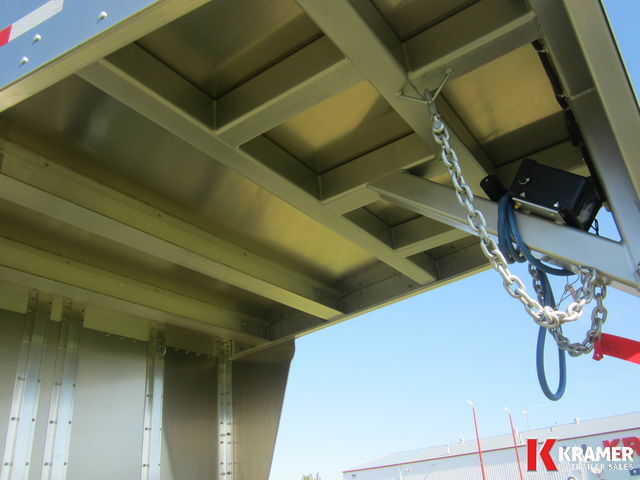 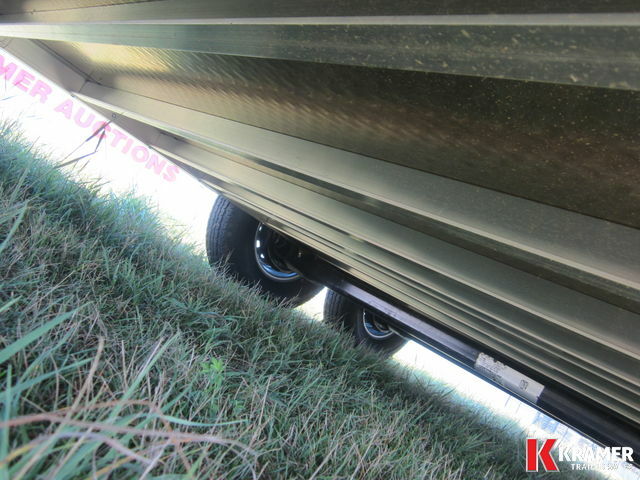 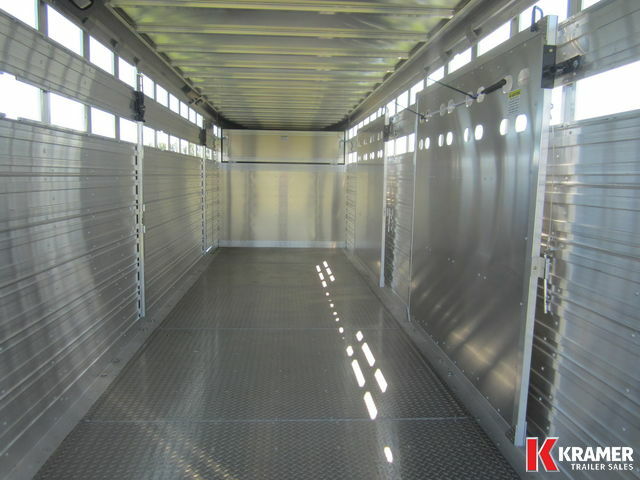 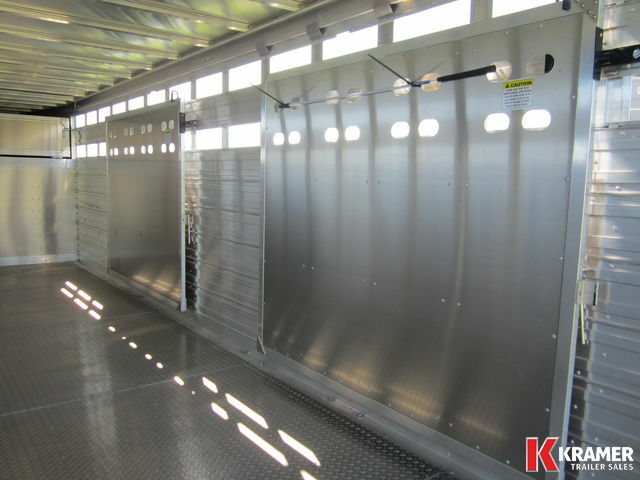 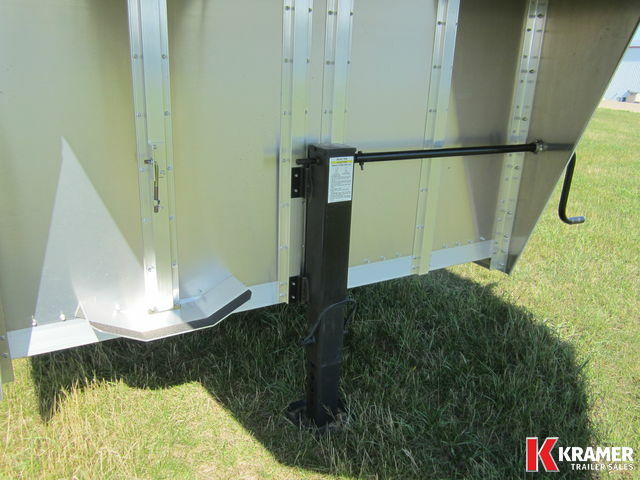 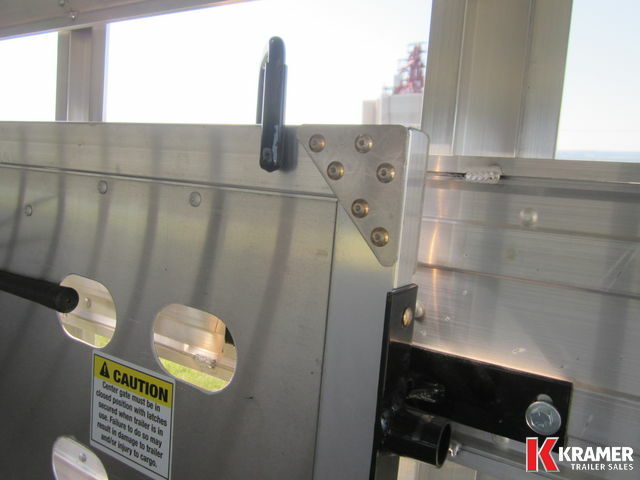 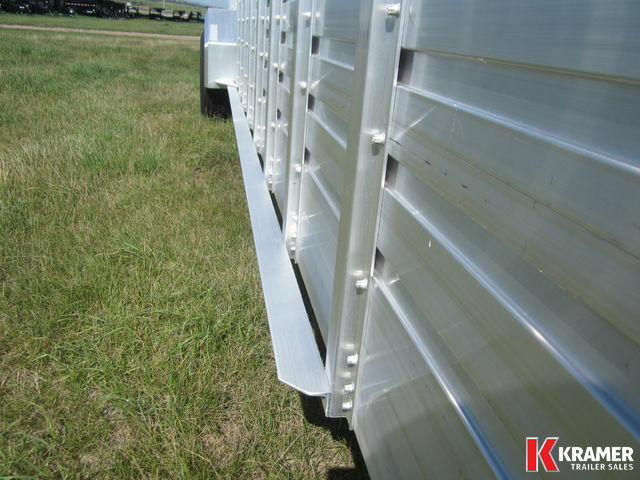 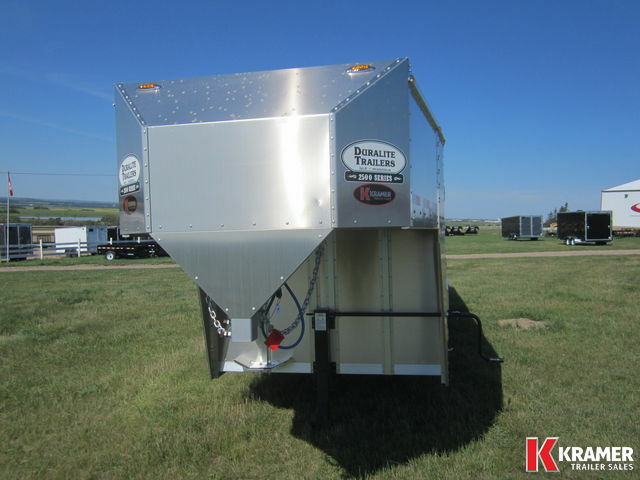 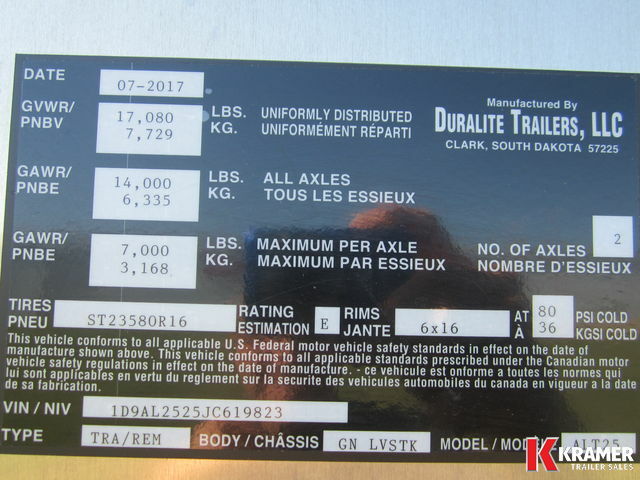 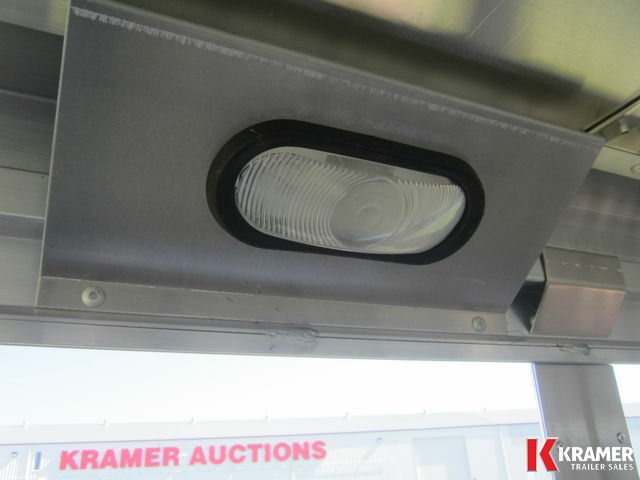 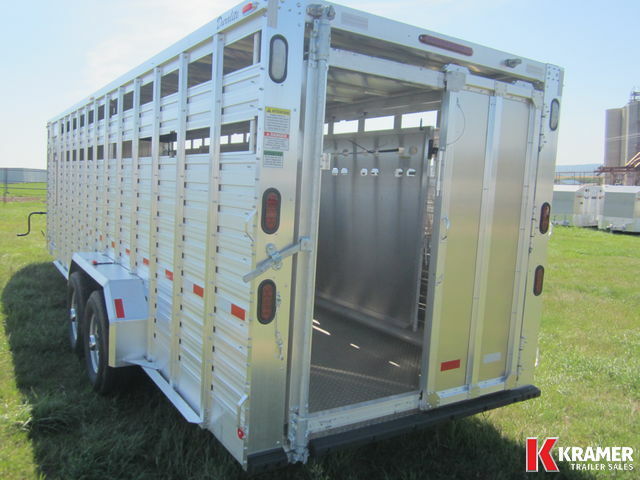 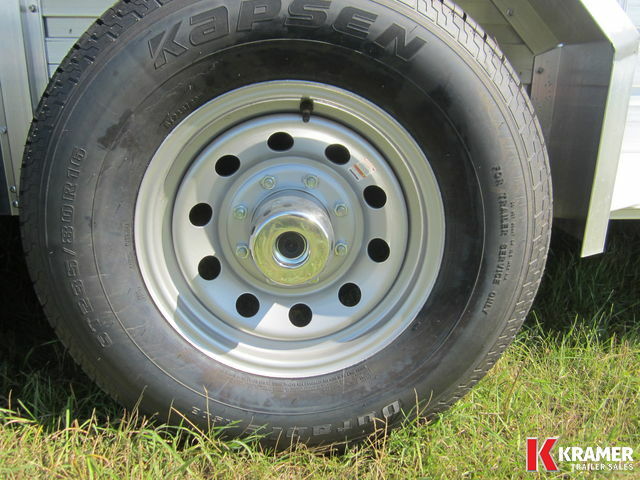 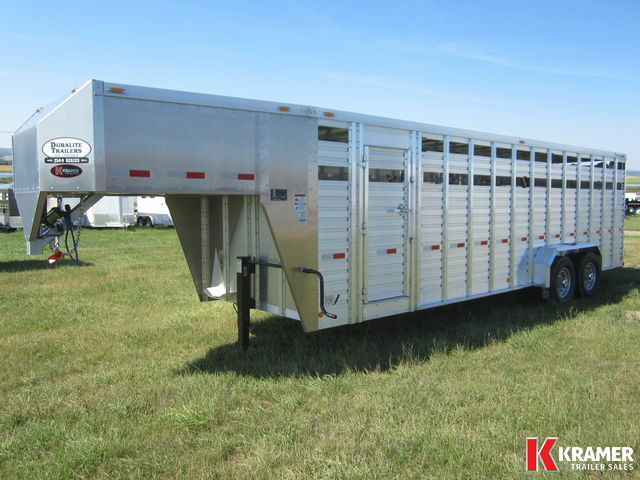 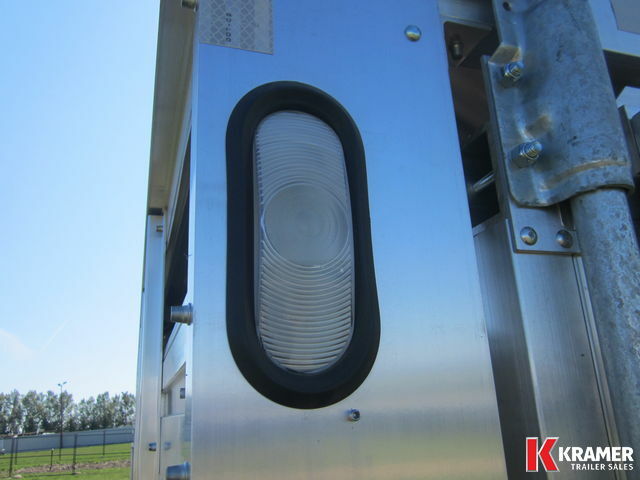 Be careful when comparing aluminum livestock trailers. 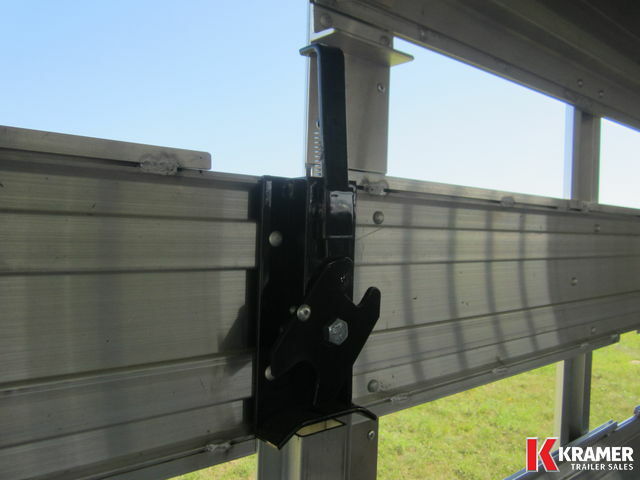 Duralites have NO structural welds; the use of rivets allows for flex, especially with shifting loads. 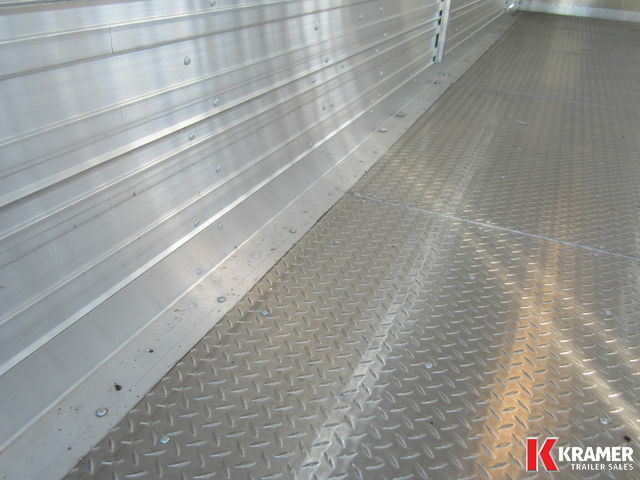 The result is no broken aluminum welds!